Wizz Air announced a new route from Gdansk to Tromsø in Norway. 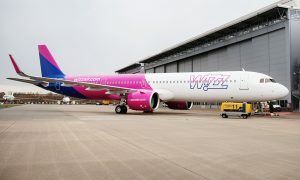 Commencing on 16 December, the newest Wizz Air service will be operated with up to three weekly flights. Tromsø, a city in Northern Norway, is a major cultural hub above the Arctic Circle. It has many activities on offer, from an aquarium and several quality museums to the world’s northernmost botanical garden. The city is also a popular place to observe the majestic phenomenon of the northern light. 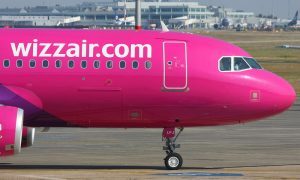 Tromsø is a new destination in the ever-growing Wizz Air network and the airline now offers low-fare flights from 143 airports across Europe and beyond. 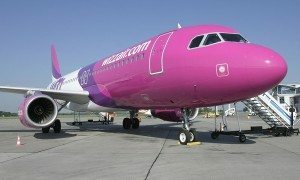 Gdansk was one of the first cities Wizz Air brought its low fares to in 2004 and since then, the airline carried over 14 million passengers to and from Lech Walesa Airport. 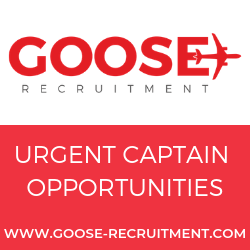 Underlining its commitment to its Gdansk customers, the airline has recently announced that it will deploy a sixth aircraft at Gdansk Airport this December launching two new services to Lisbon and Vilnius as well as increasing frequencies the most popular routes. With its newest Tromsø service, Wizz Air now offers 33 routes from Gdansk to 15 countries.